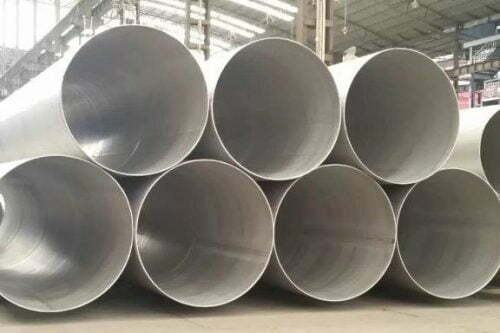 We are among the largest manufacturers and suppliers of stainless steel pipes in Haldia, with extensive inventory available for sale in SS 201, SS 304, SS 316, SS 321, Duplex and SS 904L. 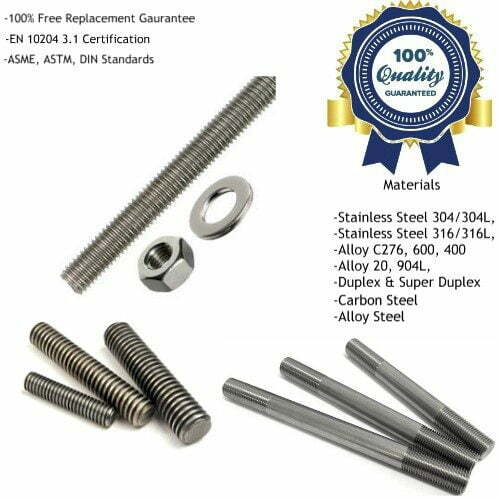 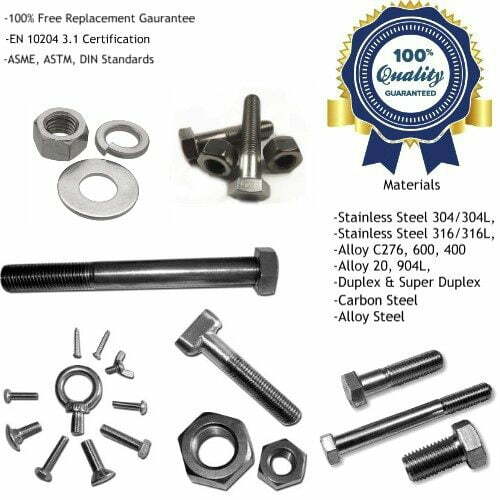 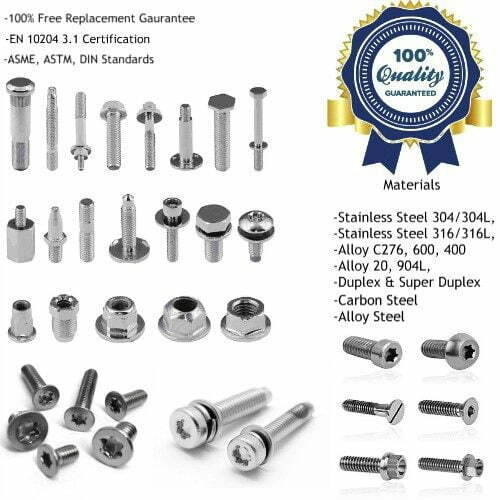 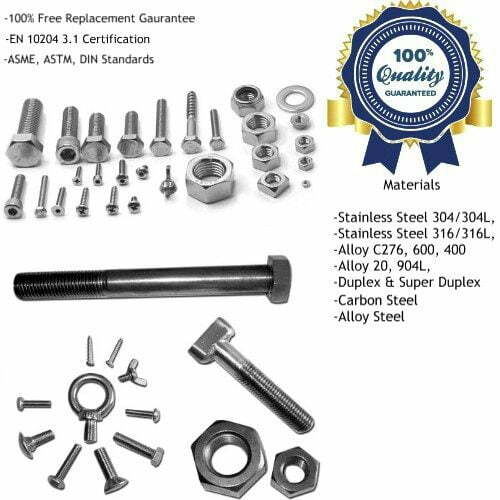 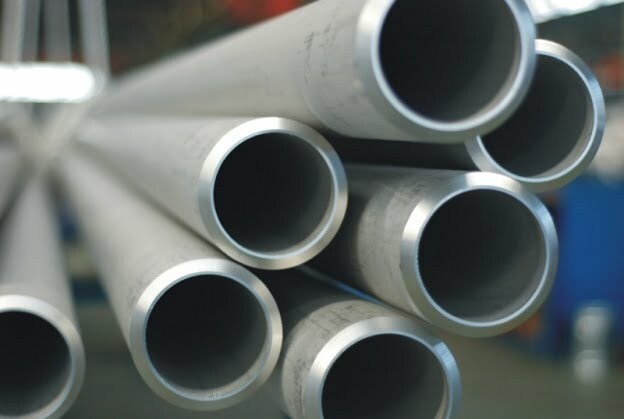 Our key products for supplies in Haldia include stainless steel seamless pipes, stainless steel welded pipes, stainless steel tubing, stainless steel polished pipes, stainless steel square and rectangular pipes. 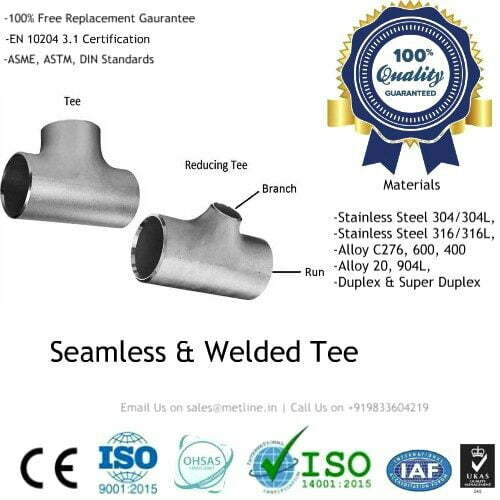 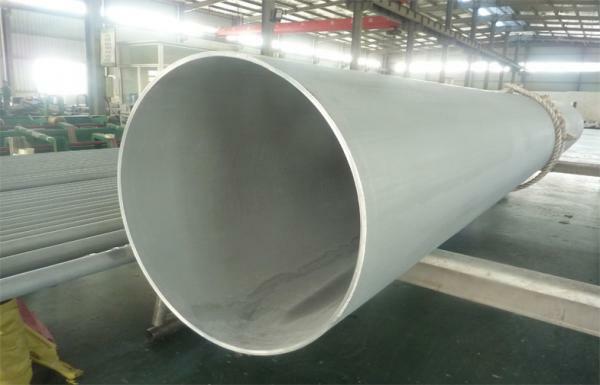 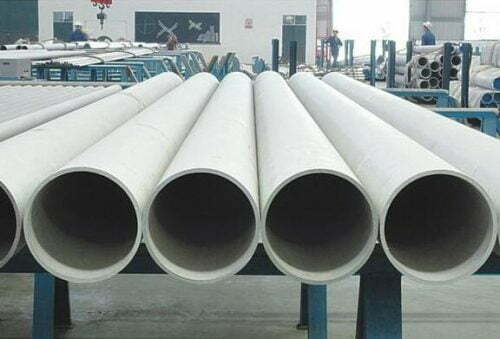 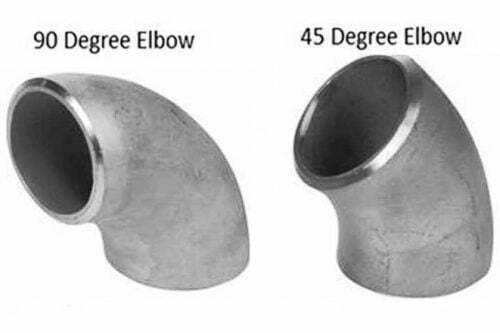 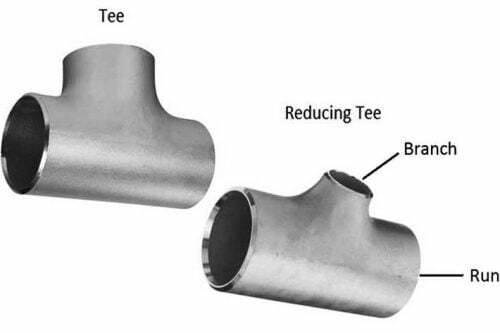 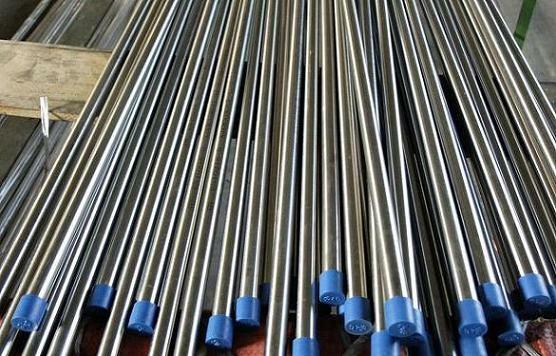 In Haldia, stainless steel pipes supplied by Metline are used in various areas such as decoration, petrochemical, pharmaceutical industry, food and beverage industry, aerospace industry, boiler heat exchange tube, automation, and industrial applications. What is the Price for Stainless Steel Pipes in Haldia? 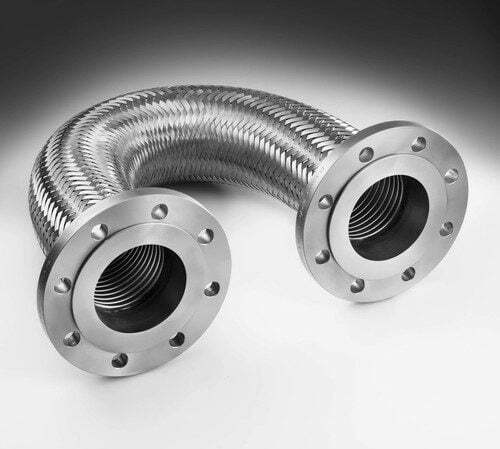 Get in Touch With Us, If You are Looking to Buy Stainless Steel Pipes in Haldia!